Earlier this month, BBC Radio 3 announced that beginning this fall, the station will no longer broadcast two of its jazz programs, reduce a world music show’s run time in half, and cut the long-running experimental music program Late Junction from three days per week to one. 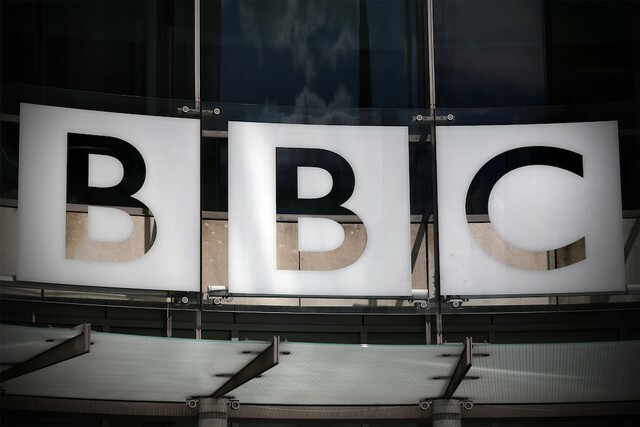 The station’s controller attributed the changes, in part, to BBC losing several hundred million pounds in funding after the Conservative-controlled government slashed subsidies for the public broadcasting company’s television arm. Now, more than 500 musicians, artists, writers, scholars, publicists, and others have signed an open letter protesting Radio 3’s decision. Read the full letter here. I humbly recommend doing so while listening to this 90-minute mix of bagpipe music or any of the other Late Junction broadcasts available on Radio 3’s website.